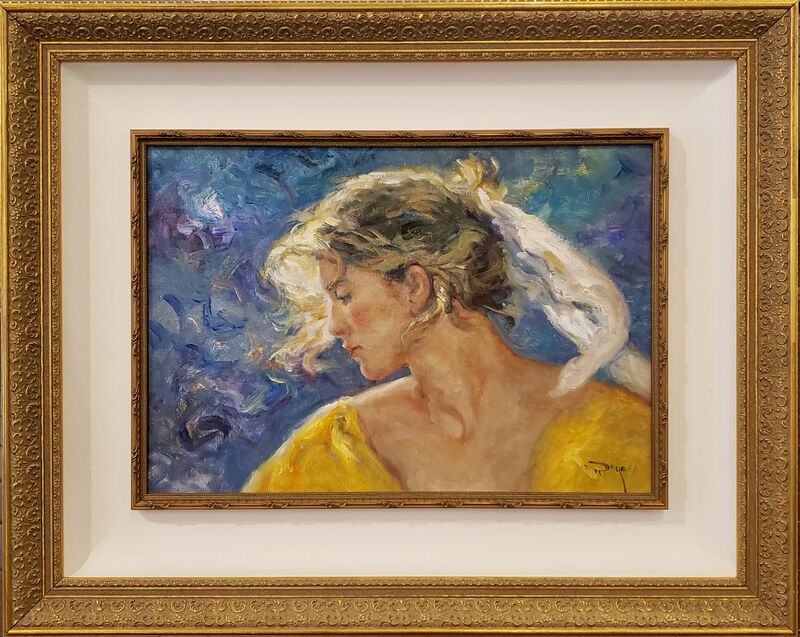 Jose Royo Contraluz, 2014 Original Oil on canvas. Signed at the lower right margin. Frame size 26. 5 x 33.5 in. Size in cm: 38 x 56 in.